The New England Ski Museum has a number of presentations on various aspects of ski history based on exhibitions and research that are available as public programs to interested groups. Jeremy Davis is the author of the recently published Lost Ski Areas of Southern Vermont as well as Lost Ski Areas of the White Mountains. 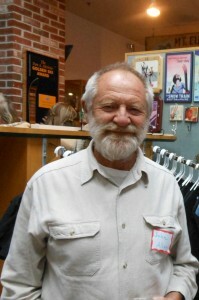 He is the founder of the New England Lost Ski Areas Project (www.nelsap.org), the largest collection of lost ski area history. He has served on the New England Ski Museum Board of Directors since 2000. Jeremy is employed at Weather Routing Inc. in Glens Falls, NY where he is a Senior Meteorologist. He is also an on-air Meteorologist for Look TV News, based in Glens Falls, NY. He currently resides just outside of Saratoga Springs, NY. It is most convenient for Jeremy to schedule talks in Vermont, eastern New York, and the Berkshires. 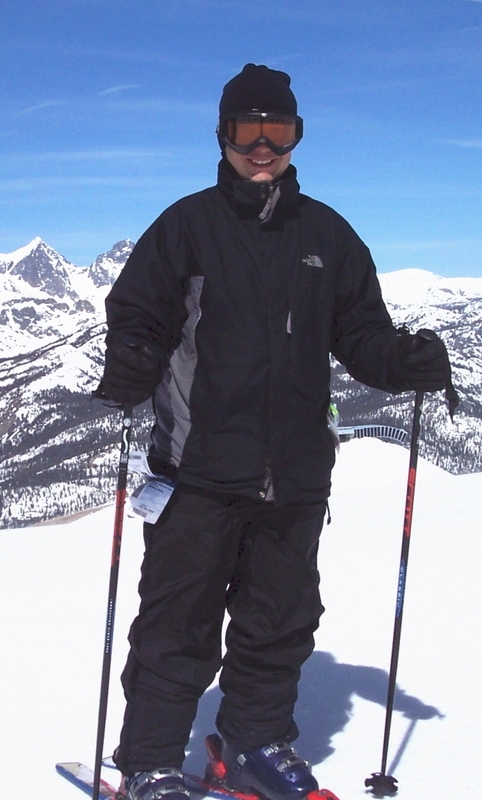 Jeff Leich has been the Executive Director of New England Ski Museum in Franconia, NH since 1997. 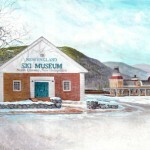 Leich is the editor of the Journal of the New England Ski Museum, and produces most of the exhibits that the Museum changes on an annual basis. 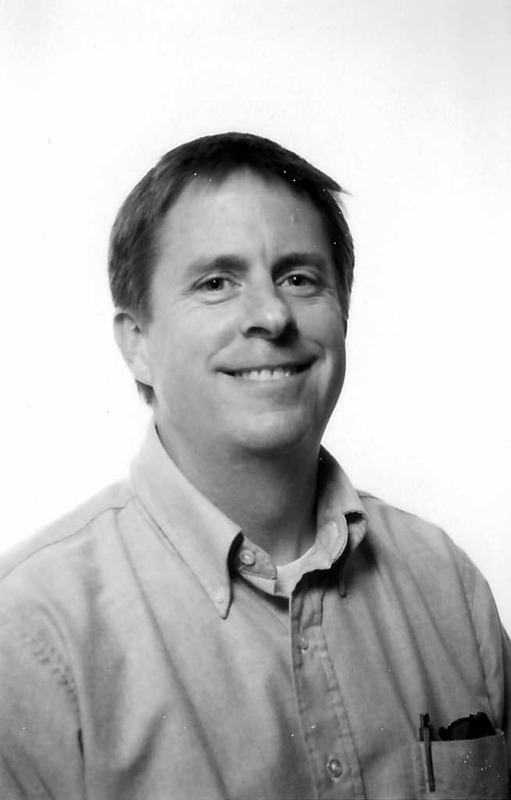 He is author of two books, Over the Headwall: The Ski History of Tuckerman Ravine and Tales of the 10th: The Mountain Troops and American Skiing. He was awarded the H.H. “Bill” Whitney Award for outstanding contribution to alpine skiing in the state of New Hampshire in 2006, the Curatorial Award from the International Skiing History Association in 2007, and the Skade Award from the same group in 2012. Please contact the Museum office at least six weeks ahead of the planned event to see if a speaker can be scheduled. Programs normally run from 30 to 50 minutes. The Museum speaker will supply a projector. The facility is requested to supply a table and projection screen. A small display table for Museum literature is appreciated. If overnight travel for the speaker is necessary, the sponsoring agency is responsible for paying the speaker’s travel and lodging expenses. An honorarium of $100 to the Museum is requested but not mandatory.